The Cloud Leadership Report lays out how, and why, IT executives and departments need to take the leadership role in bringing their enterprises into the Cloud, and enabling the enterprise to succeed as a Cloud Based Business. Without IT’s leadership, Cloud based business initiatives are much more likely to flounder and fail. The Cloud Based Leadership Report, initially published last year by Saugatuck Technology and marketed for $800, is available now for free from Dell. Even those initiatives that deliver immediate business benefits will lead to increased costs of doing business, and increased risks for security and business, without effective technology leadership. But that leadership is only possible when IT executives and organizations are able to recognize and repair the fundamental problems that currently prevent them from enabling scalable and profitable Cloud Business for the enterprise. As noted, “Few enterprise IT organizations are flexible and dynamic enough to combine and coordinate efforts of IT and business strategists and executives to the extent needed to deliver the business potential of Cloud based IT.” This inflexibility prevents IT leaders and their organizations from coordinating, for example, Cloud bsed business initiatives across the enterprise. And traditional IT leadership focus on cost controls limits the organization’s vision regarding what is possible, and what is realistic, with Cloud based business. 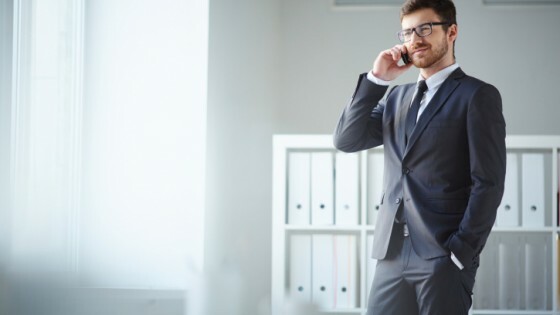 “IT leaders and organizations must not only help companies save money and facilitate internal improvement, but better enable the business to grow with differentiated new products, services, offerings, and relationships.” That is best viewed (and put into action) with a much broader vision than most IT organizations have been able to demonstrate. 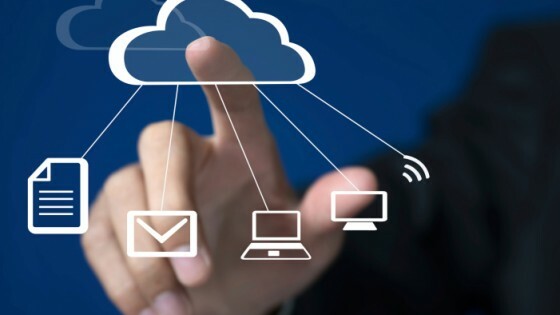 Cloud based IT has enabled a newer, faster, and easier way to circumvent the formal acquisition, provisioning, management, and integration of IT resources. This “Shadow IT” growth will bankrupt IT management budgets if not integrated into “legacy” IT and operations. Economies of Scale. Look for ways to integrate Cloud within the enterprise’s current ecosystem, and leverage the existing IT staff to develop economies of support – for solutions and for business leaders and users. Expand the Focus. Don’t debate Cloud versus on-premise; focus on where capabilities are best located for the workloads, applications, devices, and users that will need them and need to integrate with them. 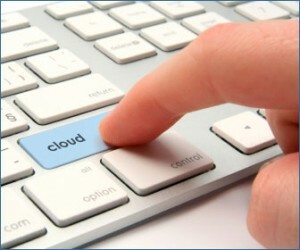 Cloud Means New Business and New Ways of Doing Business. We see increasing adoption and adaptation of Cloud into the business flow, and of the business flow into the Cloud. Cloud Must Have A Goal. The basic goal of any Cloud based initiative, let alone strategy, has to be business improvement, whether better collaboration, communication, speed, or effectiveness. Think Differently. Cloud opportunities come from seeing business operations, processes, and costs in new and different ways. Cloud is an Enabler, Not an End. The Cloud should be viewed as an enabler of IT and existing business, as well as a catalyst to drive new capabilities and business opportunities. But the Cloud is not an end in itself.